Bees and Wasps come in many sizes and colors and have a multitude of different nesting areas. Yellow Jackets like to find holes in the ground or small cracks in a home to make their nesting site. 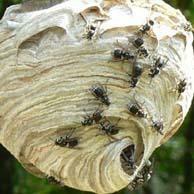 Paper Wasps like their name make a cone type nest that is very common in the eaves of a home. They will make their nest out of wood fibers from dead wood or many times you will see them on wood fencing or lattice getting the fibers to make their nest. These Wasps are not very aggressive unless their nest is disturbed. Bald Faced Hornets, however, are very aggressive and protective of the area around their nest. Hornet nests usually have a singular entrance hole that’s visible and the Hornets will have look out on the nest to attack at a moment’s notice. Stay away from these nests. 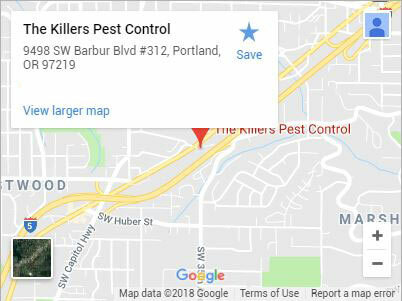 When you need to remove bee nests in Portland, contact the experts at The Killers! Special considerations are made for these two types of Bees. These are very beneficial to the environment and again are not aggressive unless provoked. 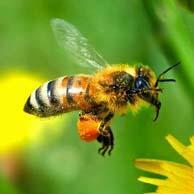 They will pollinate flowers, trees, and crop for food. If at all possible we refer all Honey Bee services to collectors that will remove the nest and relocate them so they can be used to better the environment. 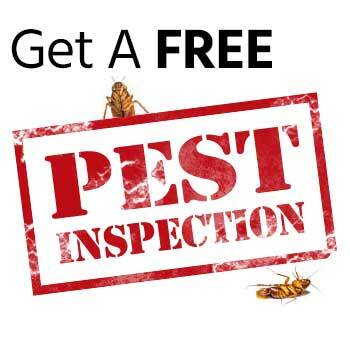 Call anytime if you notice Honey Bee swarms hanging on homes or trees. Paper nests we can treat directly with a liquid application. Ground nests can be treated with dust or liquid applications. If a nest is located in a wall void we can drill 2-4 pin sized holes from the interior and inject the wall with an aerosol product and the nest will be eliminated fairly quick. Many nests can be treated one time and eliminated. 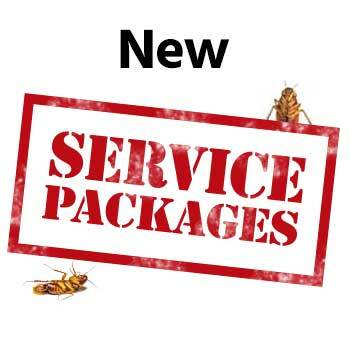 If your location is in a high traffic area for yellow jackets and wasps it may be necessary to have an ongoing annual service. We have both one time and one year guaranteed services available. We are The Killers, we are the stinging insect removal experts!